Caring for our environment is becoming more and more important to everyone. It seems like more and more people are getting actively involved from recycling, buying in bulk and using alternative renewable resources just to name a few. The salon/spa industry is also jumping on the “green” wagon. April 22nd is Earth Day, we have a perfect opportunity to integrate environmental consciousness into learning. 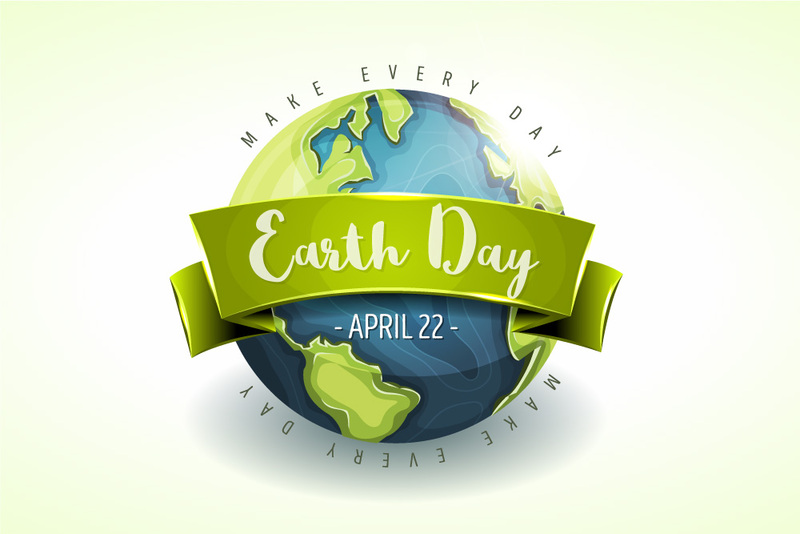 Today’s students are very aware of environmental issues, so why not take the opportunity to dive into this very important topic and get the entire school inspired to make a difference. Get involved by taking time this month to explore what actions can be taken towards sustainability. Whether, it’s in our personal lives, going green at our schools or discussing actions that salons and spas are/or taking to go green. Earth day is about raising awareness and the importance of protecting our planet by taking action. There are a variety of different activities that can easily be integrated into your month or day to bring awareness and take action as a school. Classroom Activities – In the classroom have students make a pledge and create a plan of action. Have students create a personal pledge for becoming greener and have them identify action steps. School adopt a Reduce, Reuse & Recycle Commitment – If your school is currently not recycling have students research on what is needed to reduce, reuse and recycle within your school. Earth Day Fund Raiser – Hold an Earth Day Fundraiser that gets students and school guests involved. How about holding an Earth Day Cut-a-Thon and a portion of the proceeds go to an organization that supports a Greener plant. Get students involved in celebrating and help your students make a difference year-round!